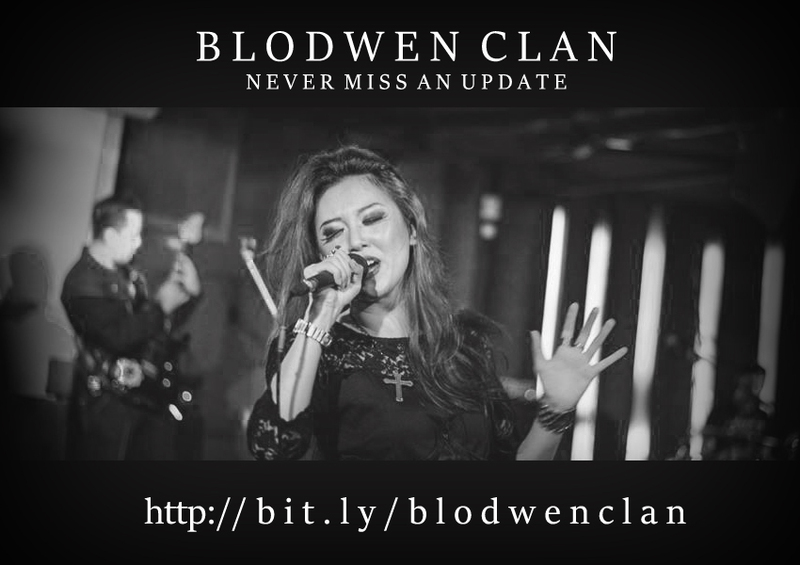 As much as we love all of our fans in all social media, there's a special place for those of you who joined the Blodwen Clan. Popular social media platforms shift every year, but this mailing list will ensure that we will always be connected. If there is anything great about this Internet era, is the fact that we can now knock on your e-door and visit you in your lair - whenever and wherever you are in the world; and that is what you are signing up for. Thank you for giving us the chance to bring you into the Clan. It's an honor to have you here.